The Art of Tea is a Taiwanese publication containing in-depth discussion and articles from a selection of Asia's most respected tea experts. 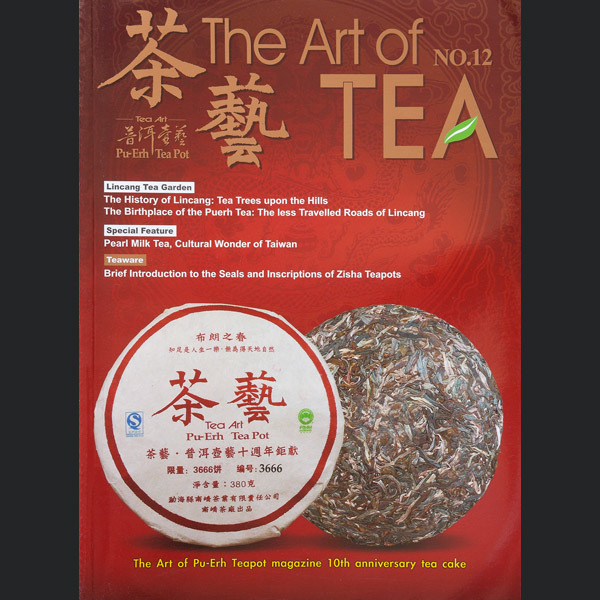 In this issue: -Mengku: A Mountain of Two Halves -How much do you know about Da Hong Pao? -How to select Pu Er tea -Appreciating Cast Iron Tea Kettles Description and Apperance ...and much more! Edition : Wushing books publication co.